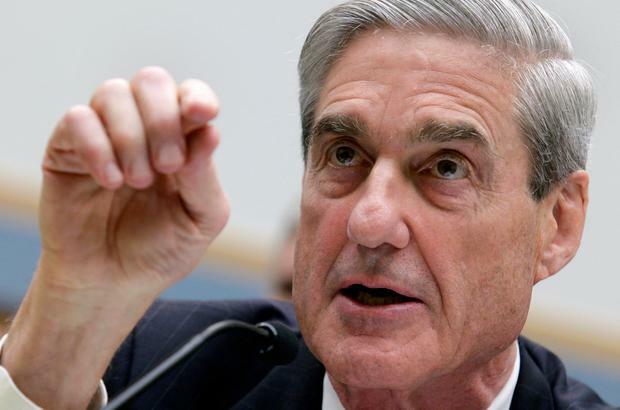 US president Donald Trump claimed Robert Mueller is behaving "viciously" after the special counsel accused Mr Trump's former campaign chairman of lying in breach of an agreement to cooperate with authorities. In one of his most sustained and rambling attacks yet, Mr Trump said on Twitter Mr Mueller was "ruining lives" as punishment against witnesses who he said refused to lie. The president's attack came after Mr Mueller said a cooperation pact with Mr Trump's one-time campaign chief Paul Manafort was void because he had lied to federal investigators and prosecutors. The rupture in relations could hamper Mr Mueller's ability to turn an insider against Mr Trump in the investigation of Russian meddling in the 2016 election, and has raised questions about whether Mr Manafort could be manoeuvring for a presidential pardon. "Wait until it comes out how horribly & viciously they are treating people, ruining lives for them refusing to lie," the president tweeted. "Mueller is a conflicted prosecutor gone rogue." Mr Trump didn't mention Manafort (69) directly but he continued in subsequent messages to say Mr Mueller "is doing TREMENDOUS damage to our Criminal Justice System, where he is only looking at one side and not the other. Heroes will come of this, and it won't be Mueller". He then went on to claim the probe was run by a "terrible Gang of Angry Democrats" and then alluded to his opponent in the 2016 election, former secretary of state Hillary Clinton and her use of a private email account for government business. He made no mention of his daughter and presidential adviser Ivanka Trump's use of her private email account for some official correspondence during the first nine months of his term. Mr Trump earlier downplayed reports saying his daughter's emails didn't contain classified information and haven't been deleted, but CNN reported House Oversight and Government Reform Committee chairman Trey Gowdy had sent a letter to White House Chief of Staff John Kelly seeking additional information. Mr Mueller said Manafort lied repeatedly after pledging to cooperate as part of a deal with prosecutors that allowed him to avoid spending the rest of his life in prison. He pleaded guilty to two conspiracy counts after a jury convicted him of bank and tax fraud.